My passion for music began at a young age and continues to grow each day. 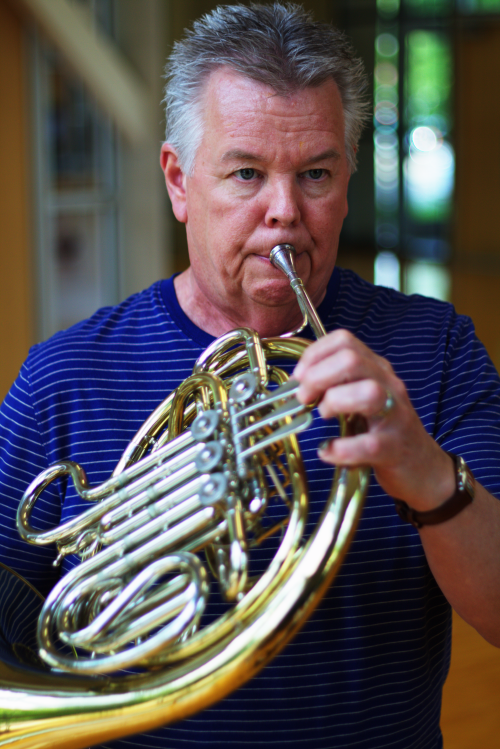 While I enjoy playing and teaching piano and brass instruments, I must confess that my favorite instrument is the French Horn, because it is one of the most beautiful instruments in the orchestra. It can herald a king or play a lullaby for a baby. The beauty of its tone is unparalleled by any other instrument. As a teacher, I enjoy watching students progress into musicianship. During weekly lessons, we set practice goals to help students identify the progress they wish to make. Goals often include learning new pieces, improving tone quality, or auditioning for special ensembles such as honor band. I have enjoyed the privilege of sharing a love of music with students through both private instruction and through the public classroom. I taught for 28 years in the Jefferson County School System. During my tenure at Mortimer Jordan High School, our band and choir received consistent ratings of Superior and Excellent at functions sponsored by the Alabama Music Educators Association. We travelled throughout the Southeast and won Grand Champion awards at many festivals and competitions. While at Jacksonville State University, I enjoyed playing with various musical groups such as The Marching Southerners, A Cappella Choir, Symphonic Band and and the Men’s Chorus. I continue to be active in the Alabama Music Educators Association and served as the Recording Secretary for 12 consecutive years. I currently serve as the Music Minister at the Tarrant Church of Christ where my wife Debbie and I are members.